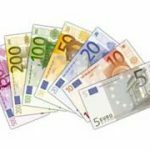 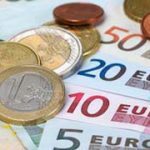 Euro Currency – Will It Remain in High Demand? 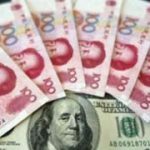 Yuan Currency Forecast – Potential and Risks! 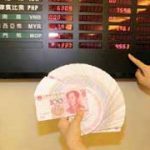 RMB Exchange Rate – How Does US Dollar Perform in China? 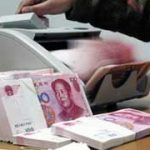 Yuan Currency Perspective – Will It Be A New Global Currency? 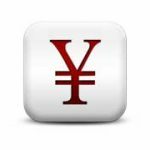 Yen Currency – Why Does It Stand Strong Against US Dollar?